As an illness, depression can affect a person’s physical and emotional health. It requires more than a single avenue of treatment. Many psychologists suggest medications and psychotherapy to help treat depression. However, creative expression or art therapy has also become recognized as an effective treatment. 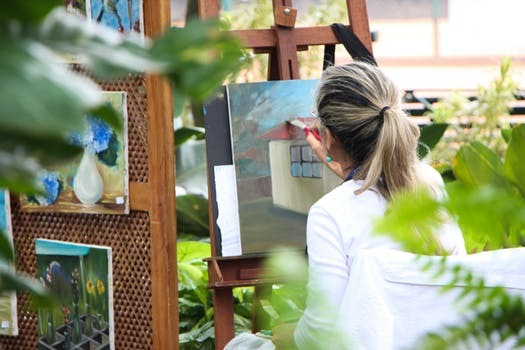 This type of therapy allows patients to select a creative outlet such as writing, painting, or dancing to help connect with their emotions and express themselves in a healthy manner without harming themselves or others. 1. Writing. Essays, short stories, poems, and other forms of writing can help a person express themselves through words and the use of verbal imagery. Some notable authors who suffered from depression are Mark Twain, J.K Rowling, and David Foster Wallace. 2. Painting, sketching, sculpting, photography, etc. Creative works like painting, sketching, and sculpting allow a person to deal with their emotions when words are not enough. Art has also been known to affect our emotions in positive ways through colours, subject, and arrangements (due to its stimulating effects on the brain). 3. Dancing. Physical exercise releases endorphins which elevate a person’s mood. Music also affects emotions which — if combined with dancing — allows people to liberate themselves through movement. 4. Making homemade items. Many people select a hobby they enjoy to pass the time and release stress. 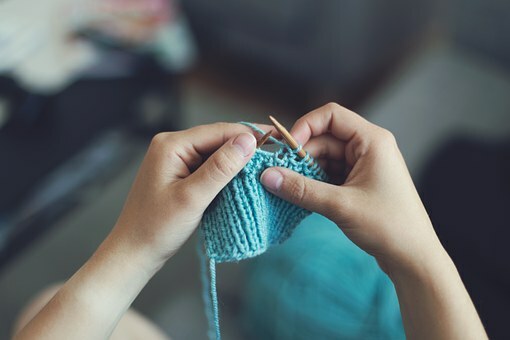 Some of these hobbies can include knitting, crocheting, sewing clothes, or making accessories. The resulting artful items can be given as gifts or can jumpstart a small business. 5. Blogging. 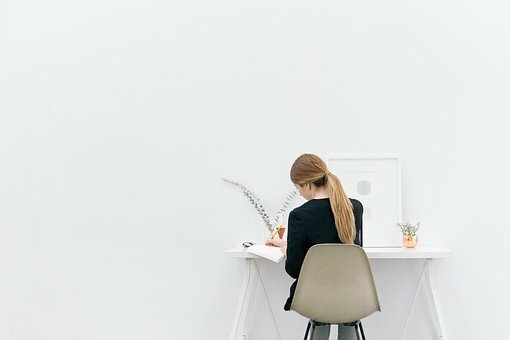 A blog is like an online journal that allows a person to write about things that interest them (such as food, movies, or fashion). Some websites offer blogs with a personalized domain that do not require maintenance fees. People suffering from depression can allow their creativity to shine by posting emotions and opinions online. However, it’s recommended to avoid spending too much time online and to block any pages that might be upsetting. 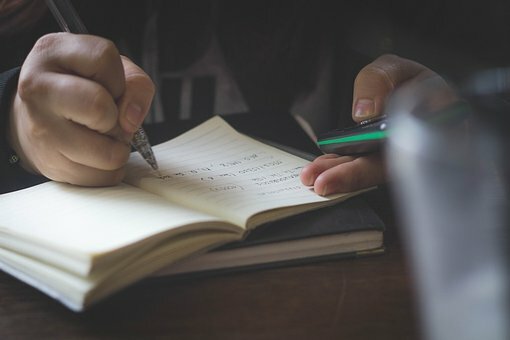 Creative expression is important for many depressed individuals because it allows us to express our complex emotions and thoughts without judgment. Many who suffer from this illness may find creative therapy helpful for coping with harmful habits which can be dangerous. While incredibly beneficial, creative therapy is not a substitute for treatment like medication and therapy sessions. Call York Region Psychological Services at (416) 602-3230 and let us help with our counselling services for depression.